Welcome to our Homepage. 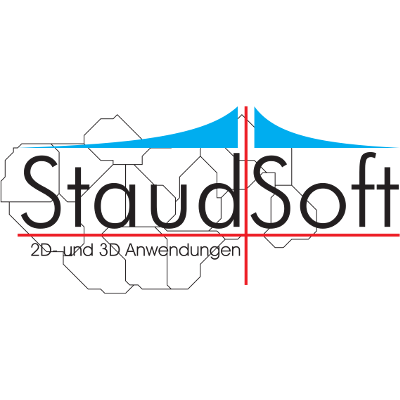 Here you can get information about our game Synthetic World and our Software Development Services (see 1). 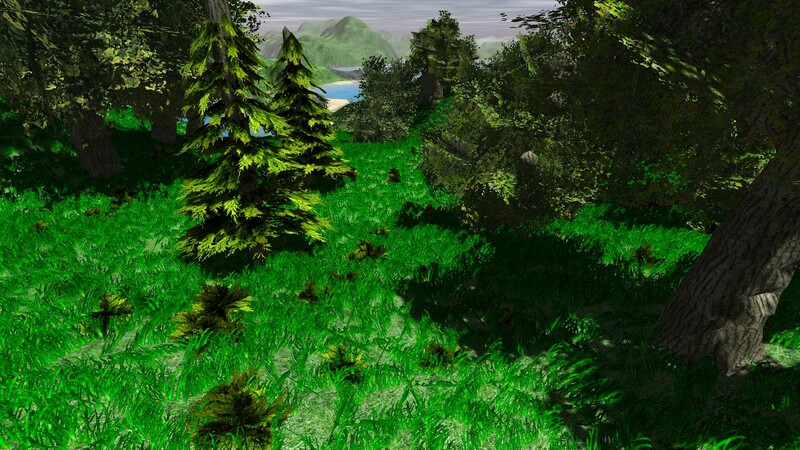 Synthetic World is an open world sandbox game and a testbed for AI research. Explore the world, build your own tools and fight monsters! 4.1.1 How do I play this game?